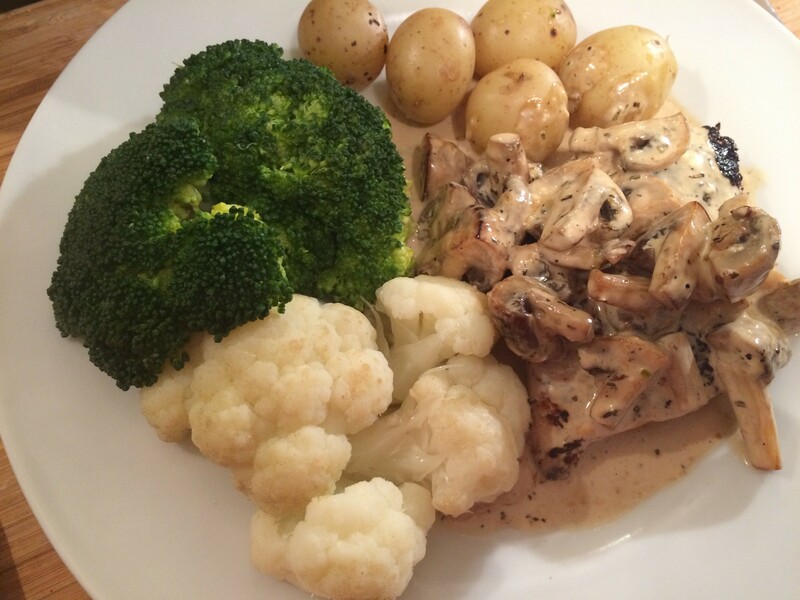 This Marsala Cream Chicken is a lovely little dish to rustle up on a Friday night. A tiny bit fancy, a whole lot delicious, and it pairs brilliantly with simple steamed veg to keep things from getting too unhealthy. Yes, there’s a good amount of cream in there. So what? A little bit of indulgence is no bad thing! You can switch to creme fraiche for a slightly healthier option without any trouble. The deep earthy flavours will satisfy your tastebuds without leaving you hungry! – Split your chicken breast in two if using a very large one. – Rub all over with a little olive oil and the herbes de provence. – Get a solid frying pan (cast iron is great!) and get it nice and hot. 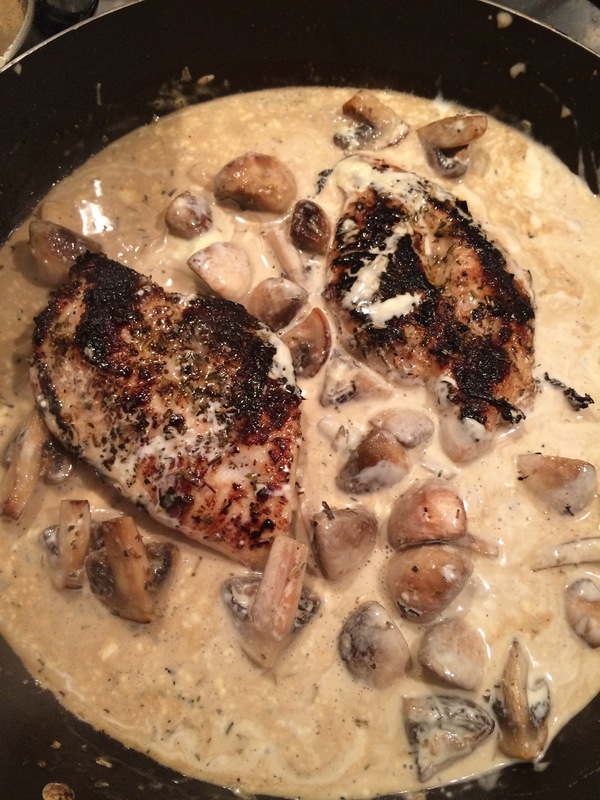 – Add the marsala, give it a quick swirl. – Add the cream and season with the salt and pepper. – Heat it until the cream is just boiling and everything is piping hot. – Serve with steamed veggies. Hi, I'm Anna and this is what's going on in my kitchen and growing in my garden. Everything you see here is how it looked as I cooked and ate it. I don't like to make things too fussy. I want you to know that if you try one of my recipes what you see is what you'll get. Don't forget to leave a comment, I love to know what you're thinking and if you do try out a recipe then let me know how it worked for you. Happy cooking! Anna in the kitchen · My recipes, crafts and adventures.